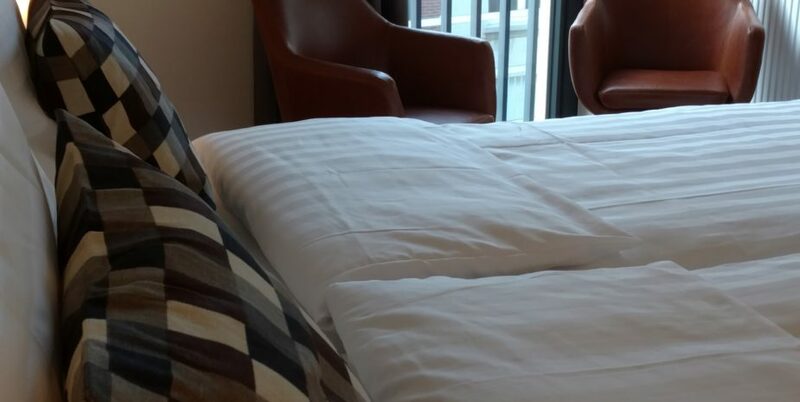 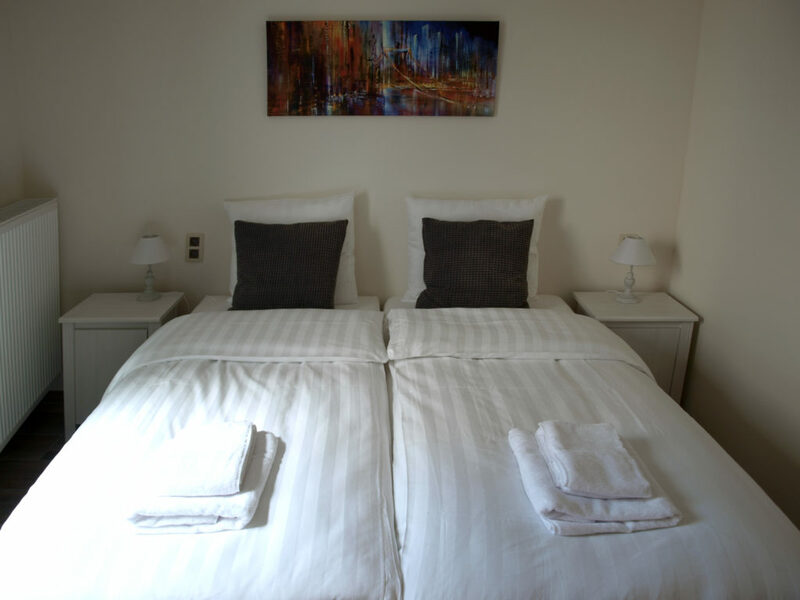 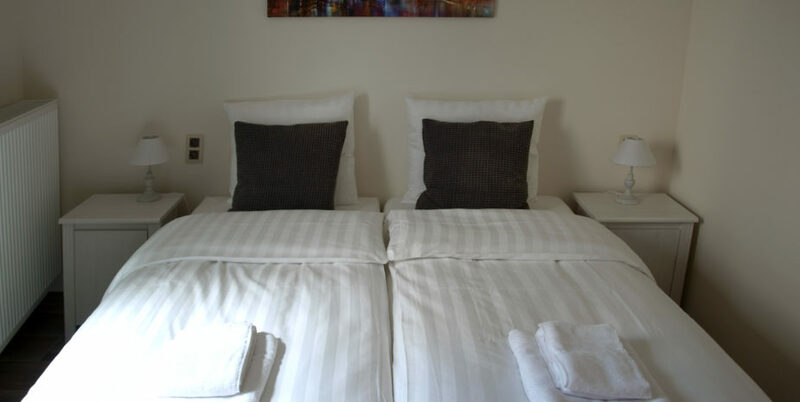 This room has a double bed (140cm) and can be used as a single room or a small double room. 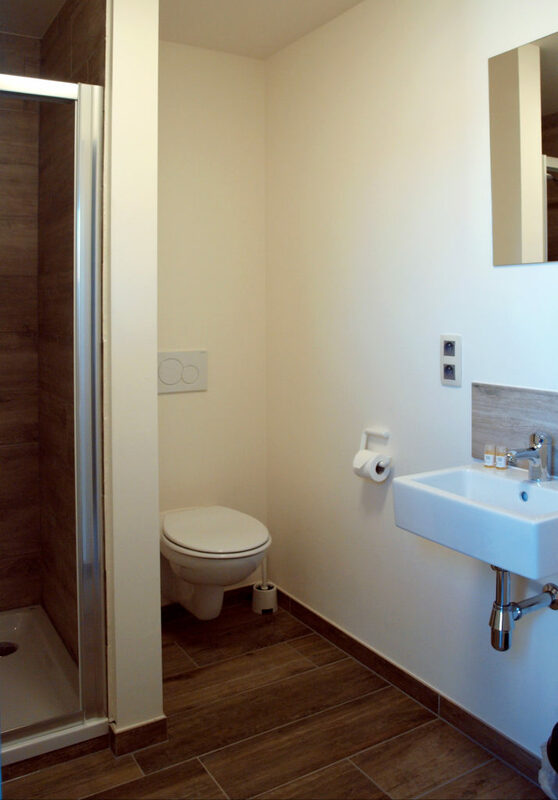 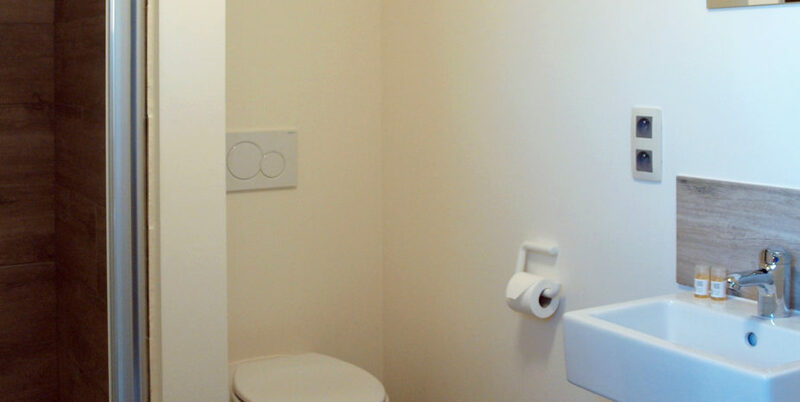 The room is compact but comfortable and has its own bathroom. 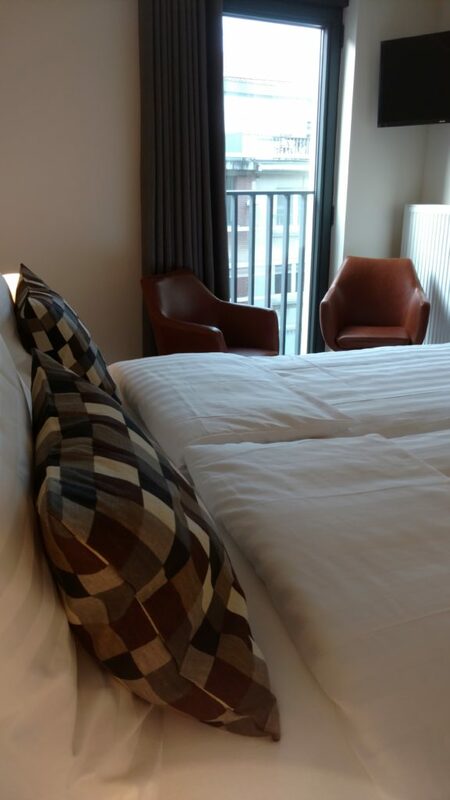 Our new family hotel in the centre of Leuven!